Lead Researcher, BOROUGE PTE. LTD.
Suleyman Deveci, a Lead Researcher in Borouge Innovation Centre, Abu Dhabi - UAE, holds M.Sc. and Ph.D. degrees in Chemical Engineering from Yildiz Technical University, Istanbul-TURKEY. He studied statistical process control of extrusion process in his M.Sc. and gas diffusion through plastic pipes in his Ph.D. 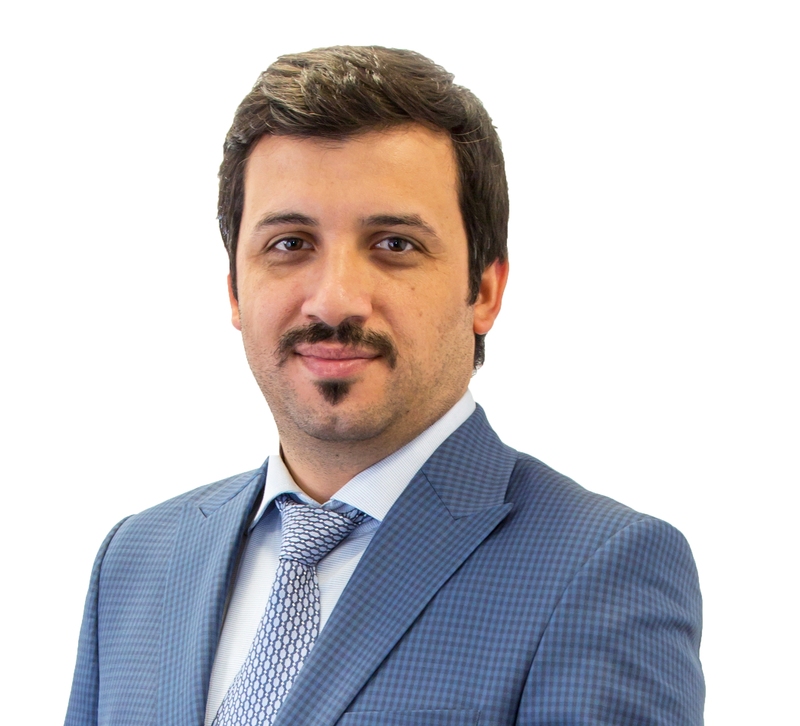 He has started his career with Dizayn Group in Istanbul as a research engineer in 2005. After working on optimization of plastic pipe extrusion process, product and test method development areas in Dizayn Group, he joined Borouge Pte. Ltd., a joint venture between Abu Dhabi National Oil Company (ADNOC) and Austria based Borealis, in January 2012. At this position, he supports product development, technical service, marketing center and IPR departments of the company, as well as establishing a state of the art plastic pipe testing capability and leading plastic pipe processing and testing team. Currently his research topics cover polymer structure, property and processing relationships, test method development and failure analysis in the field of polyolefin applications. He has been actively participating at several ISO technical committee meetings since 2012. He holds a number of international patents and is author of many scientific articles.